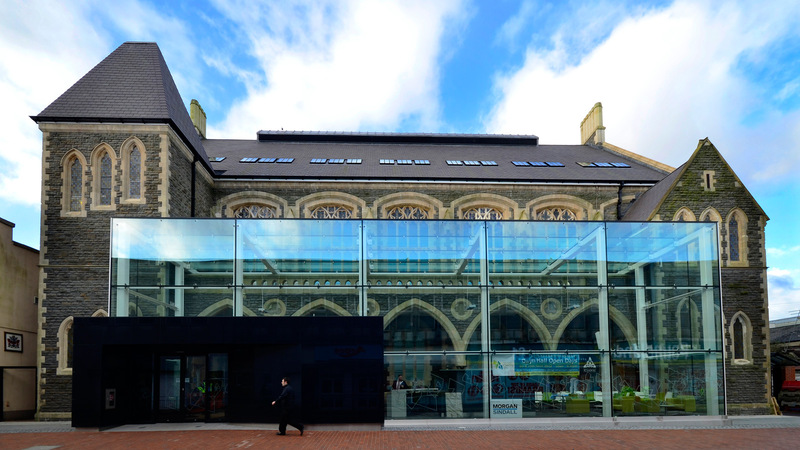 This grade II listed building had been devastated by fire. 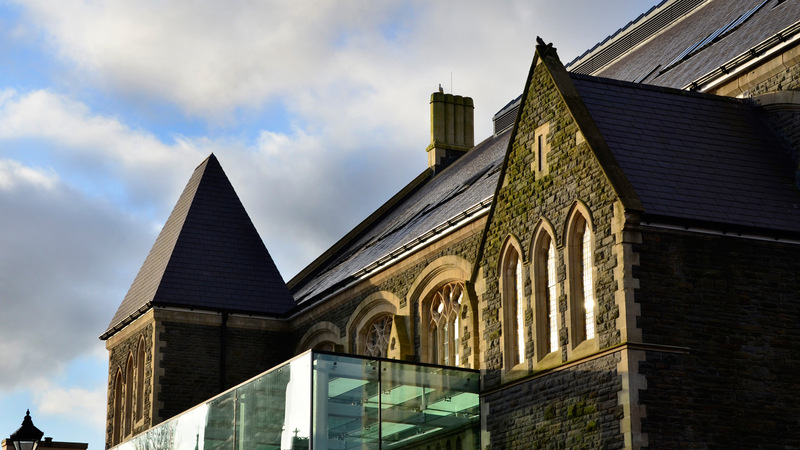 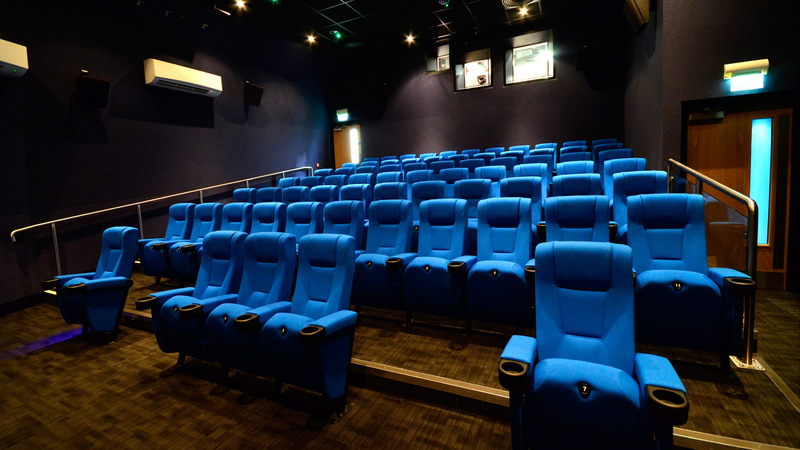 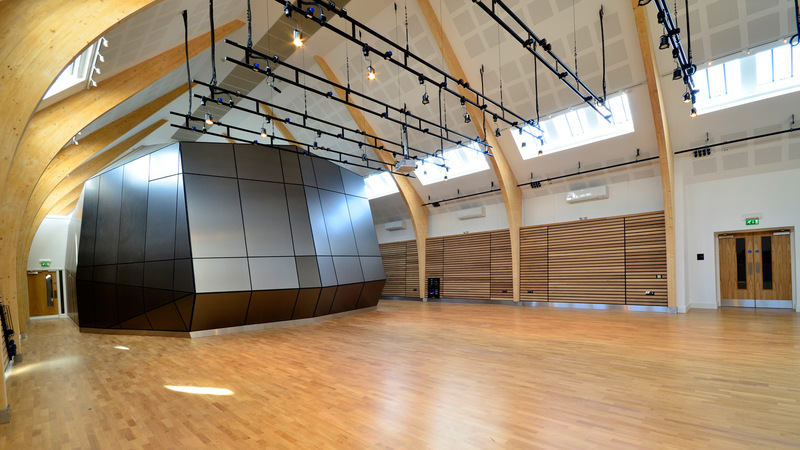 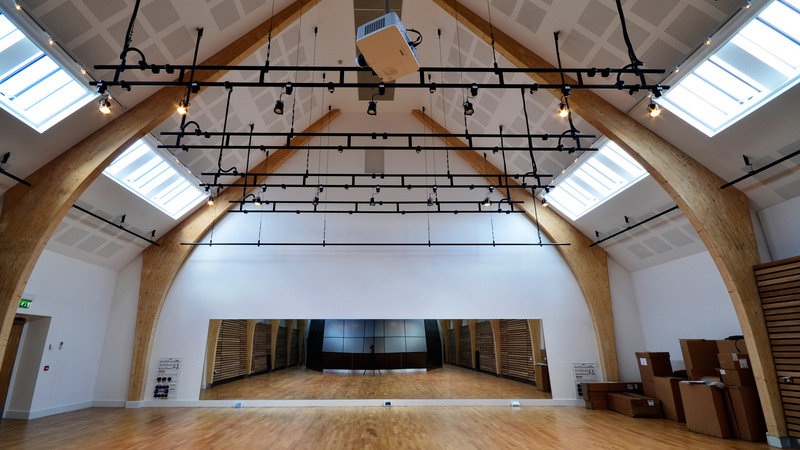 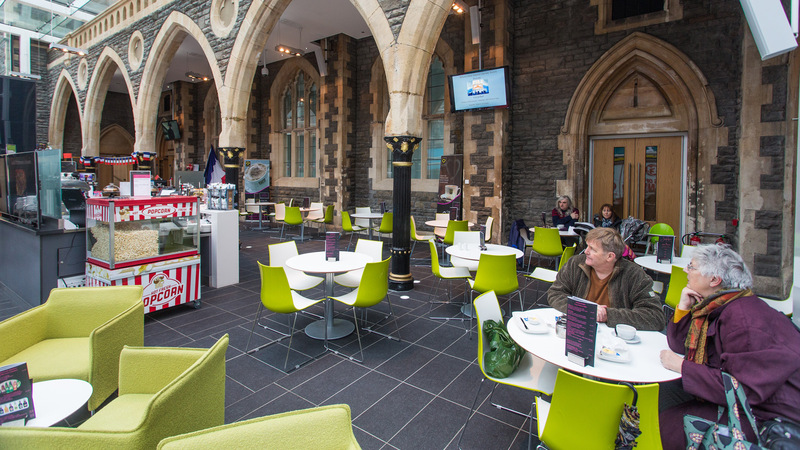 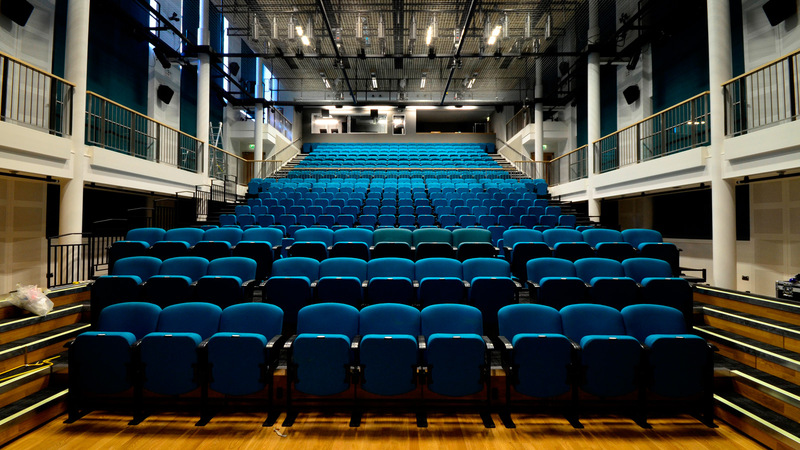 Holder Mathias took the shell of the building and transformed it into a new Gwyn Hall which houses a 400 seat state-of-the-art community theatre and 3D cinema, a 140 capacity studio venue and a 70 seat cinema. 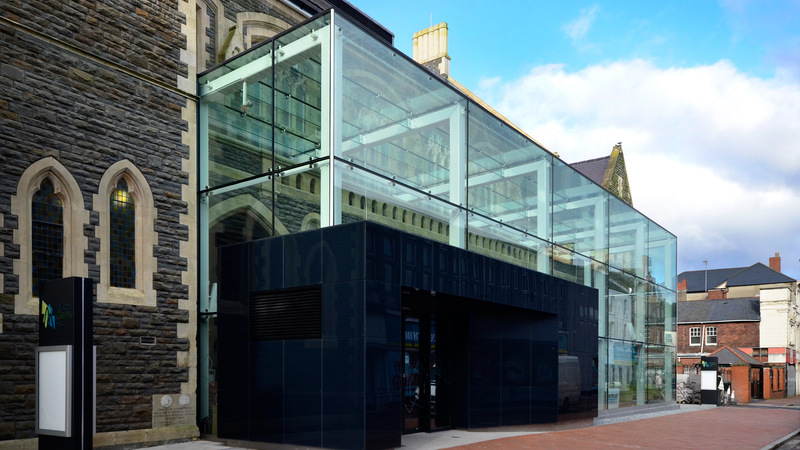 We also devised a way to provide a new café and entrance lobby by designing a contemporary glass box extension to the front of the building.